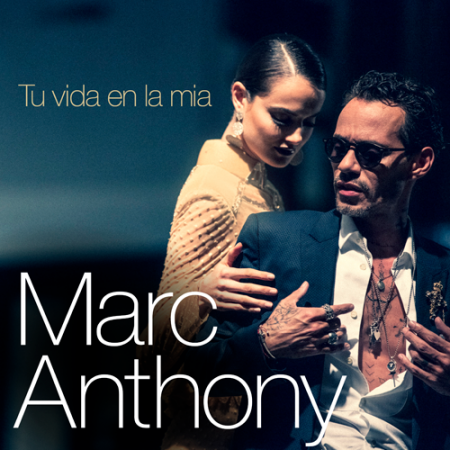 “Tu Vida en La Mia” is the initial release from Marc Anthony’s first salsa album in almost six years and is available now on all digital platforms and streaming services. 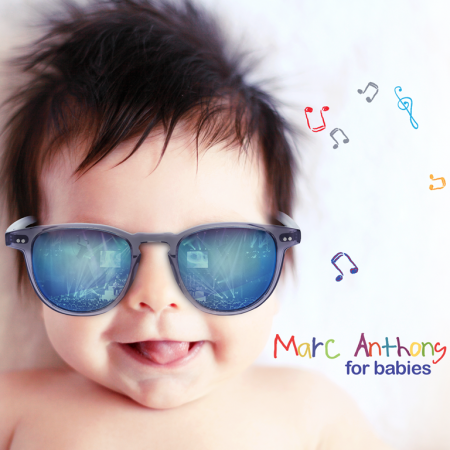 “Marc Anthony for Babies” are most acclaimed songs of Marc Anthony and was executive produced by Ignacio “Nacho” Mendoza with musical production by Anthony, Nacho and Carlos Escalona Cruz. 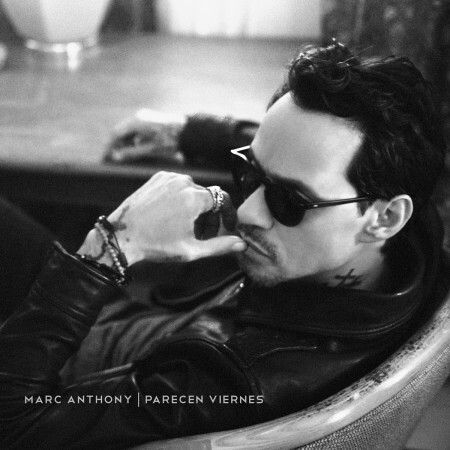 “Olvidame Y Pega La Vuelta” is a song by Jennifer Lopez & Marc Anthony released on November, 2016. 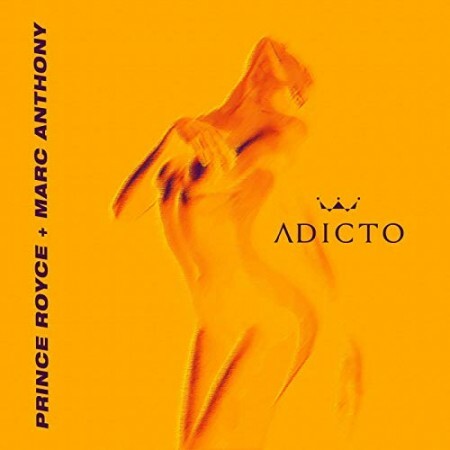 “Deje de Amar” is a song by Felipe Muñiz ft. Marc Anthony released on September, 2016. 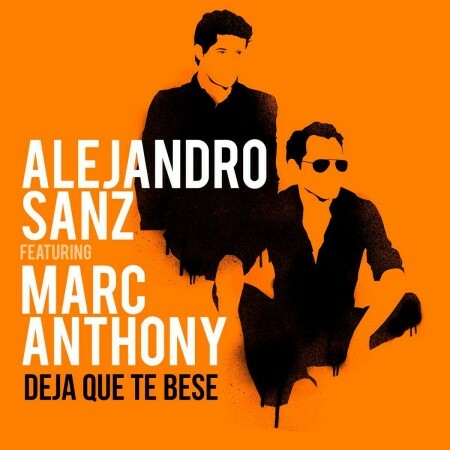 “Deja que te bese” is a song by Alejandro Sanz ft. Marc Anthony released on July, 2016. 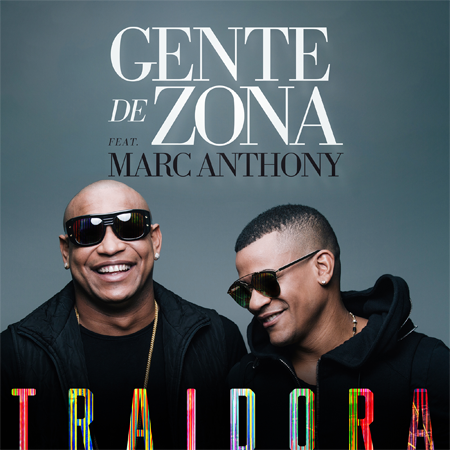 “Traidora”, is a song by the cuban duo Gente de Zona featuring Marc Anthony. 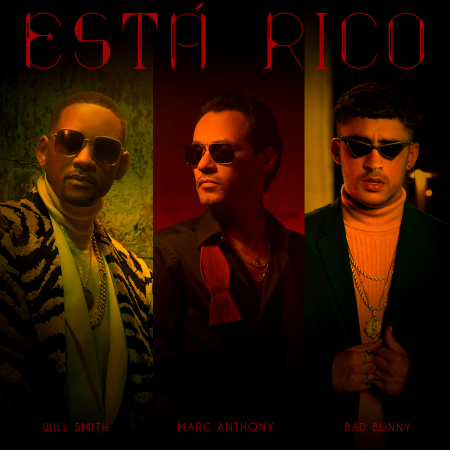 Its more tropical than reggaeton song.